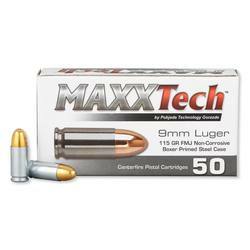 Are you looking for some affordable ammo to get you shooting at the range? 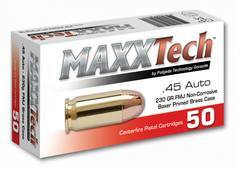 These new production, non-corrosive rounds from MAXXTech are perfect for volume range training and target shooting. 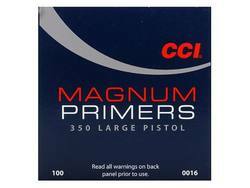 Each round in this box of 50 is loaded into a boxer-primed brass casing that can be re-loaded**(see note below). 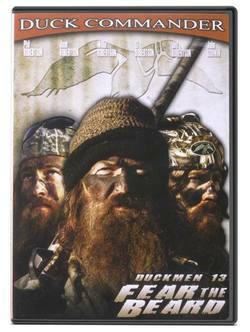 The projectiles are 115-grain full metal jackets that achieve an average muzzle velocity of 1,217 feet per second. 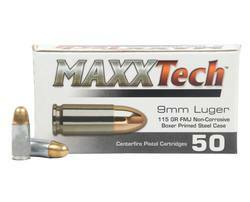 Due to the light bullets, these rounds offer quicker muzzle velocities and less felt recoil compared to heavier 9mm loads. 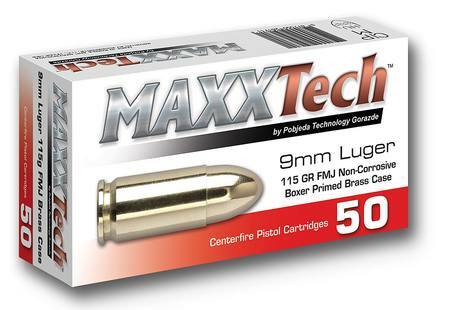 MAXXTech ammo is manufactured by Pobjeda Technology. 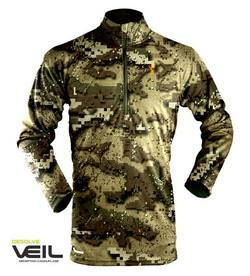 They are headquartered in Bosnia and their ammo is loaded in Bosnia and Herzegovina. 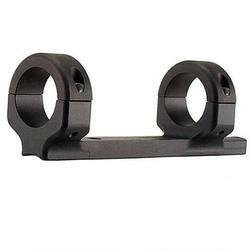 Pobjeda Technology utilizes an ISO 9001 quality management system and their ammo is loaded to meet CIP specifications. 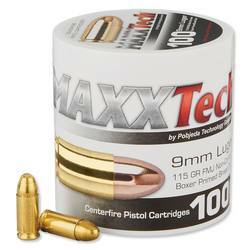 These MAXXTech brass rounds are repeatable, reliable and reloadable. 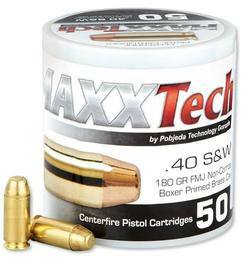 Pick up a few boxes of this affordable brass cased range ammo, and get to punching holes in paper soon! ** Re-loading note: These cases feature a .035" internal sleeve that serves to both reinforce the case in the head area, and to prevent bullet set-back. This sleeve comes to within .210" of the case mouth, and is easily seen during a case inspection. This sleeve reduces the available case volume and as a consequence powder charge that would duplicate a factory load in a normal case will produce high pressures in the MAXXTECH brass. 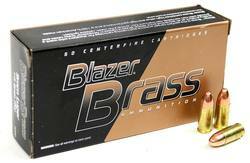 With a proper powder charge, this brass might be a great idea however regular published 9mm data should not be used in this brass!